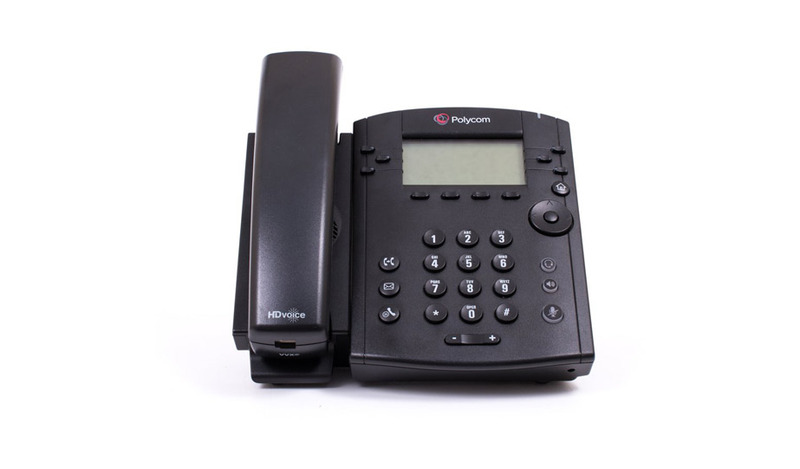 The Refurbished Polycom VVX 300 IP Phone makes more efficient and productive calls with the unparalleled voice clarity as a simple-to-use business media phone. 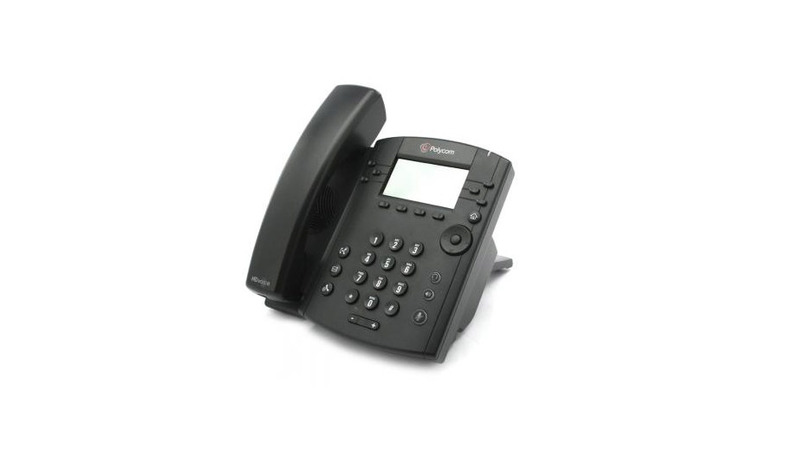 With its HD voice up to 7KHz on all audio paths and improve productivity for cubicle worker’s and call center operators makes it which make it intuitive with easy to use user interface. The rebuilt phone is equipped with great features including: 6 lines, Asian character support, backlit grayscale graphical LCD and supports VVX expansion module and more.